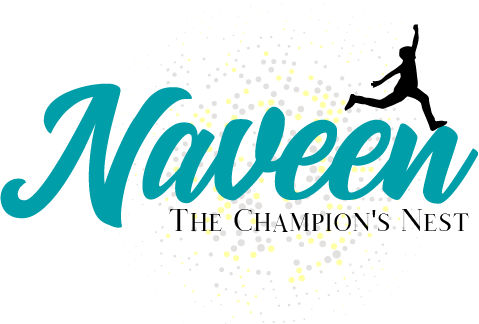 Karibu, Welcome, We are Naveen, The Champions Nest, based in Iten, Headquarters of Elgeyo Marakwet County, 200m off the main road at Postbank. We offer restaurant and accommodation services. Iten is known for its high-altitude effect she inserts to athletes who come and train here. Well furnished rooms with good ventilation. Luggage store while on tour. The elevation is 2,400m above the sea level and home to many champions of Kenyan Athletes thus the name “Home of Champions”.